And when I thought a photo series cannot get more bitter-sweet than Mark Nixon’s Much Loved, I discovered Ron Warren & Arne Svenson’s Chewed. 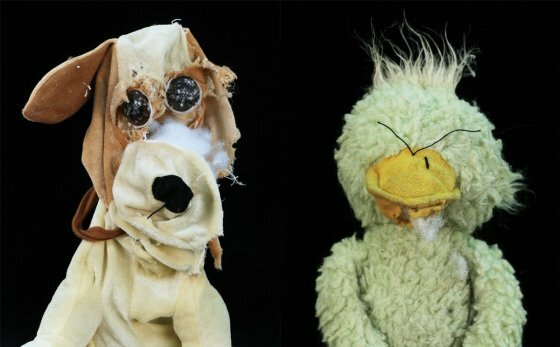 No big philosophy, just a series of dogs’ second best friends: chewed stuffed toys. 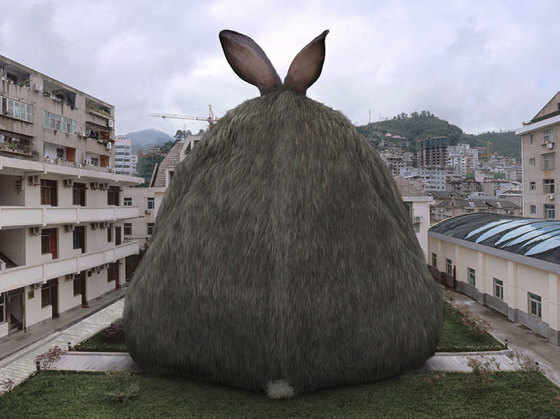 Yusuke Sakai got a simple idea, and as usual, the simple ideas are the most touching. 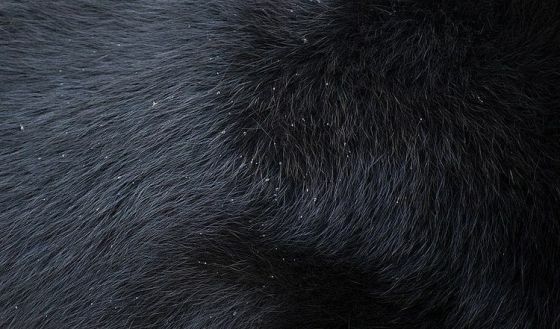 For Skins, he photographed just that, the ‘skins’ of different animals, so close you can see the texture, can imagine what it might feel like to touch. 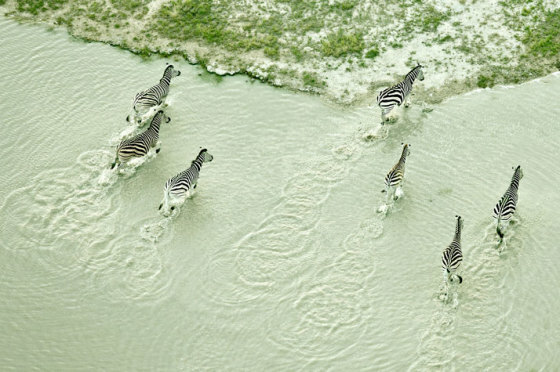 It is a somehow peculiar experience to look at these photos, because they make these animals come closer and at the same time become somehow alien. Some I’d like to touch, some I rather not and either way I can already feel on my fingertips the sensation I could have. Wikipedia says that anthropomorphism is the attribution of human form or other characteristics to anything other than a human being. And I think that’s one of the most imaginative and empathetic things we do: we see faces and gestures and symbols in things, and most of all, in animals. We want to recognize ourselves in the world outside and we project what we know and how we are in places where they don’t exist. But doing that makes our lives more playful. And it helps us relate better to animals for example. 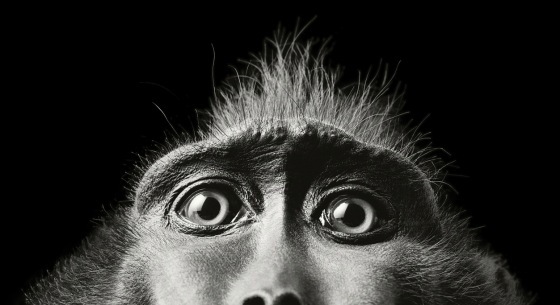 And this is precisely what London-based photographer Tim Flach is counting on. 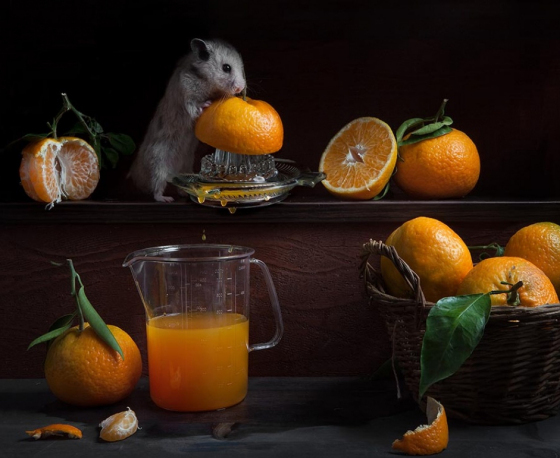 His More Than Human photo series is an eye-candy with a twist. This might be the shortest post I have ever written. This week I didn’t manage to put anything new on Passepartout. There’s IDFA (and I will write about it later in the week) and there’s me being busy with all sorts of other stuff. 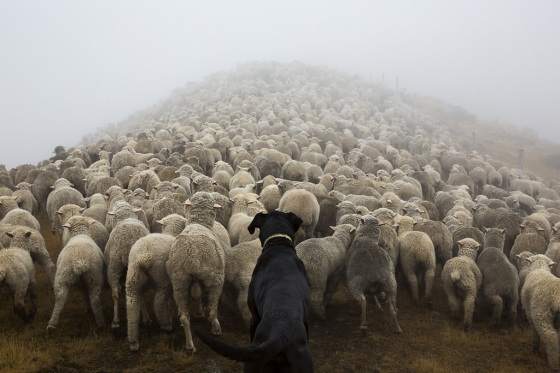 And it seems like even Andrew Fladeboe‘s working dogs seem to get more time for themselves. There’s work and then there’s play, and these loyal shepherds are good at both. 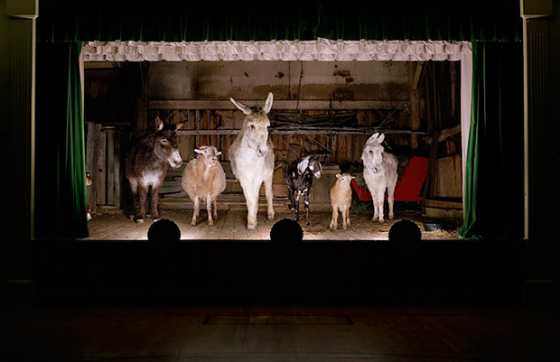 Corey Arnold is a photographer and a professional fisherman. I don’t know how being a photographer influences the fishing, but how his fisherman life impacted his photography, well, that’s very clear. 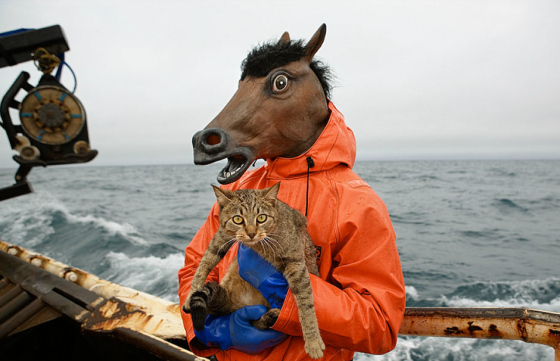 In his photo series Human Animals he portrays the complex relationship we have with animals and points at things we often ignore, don’t think of, consider normal. The photos are great especially because there’s something raw and honest in many of them, something uncomfortable and yet true. 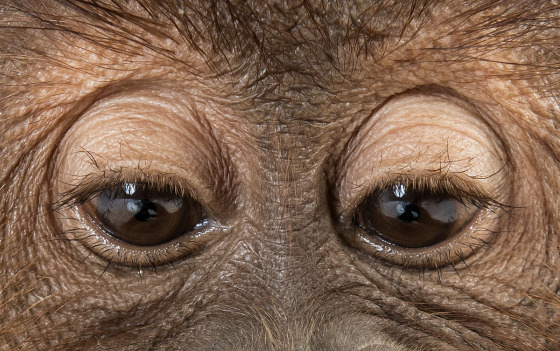 The big picture is actually made by the puzzle of all these human-animal relation instances he photographed. And there’s a bit of all of us in this big picture. I’m one of those people who jumps over the ‘not allowed’ fences in the zoo, pets the zebras and sometimes feeds biscuits to the bears. And now I’m one of the people who’s heart is broken, and who is not sure whether she should jump more fences or less or push them all down. 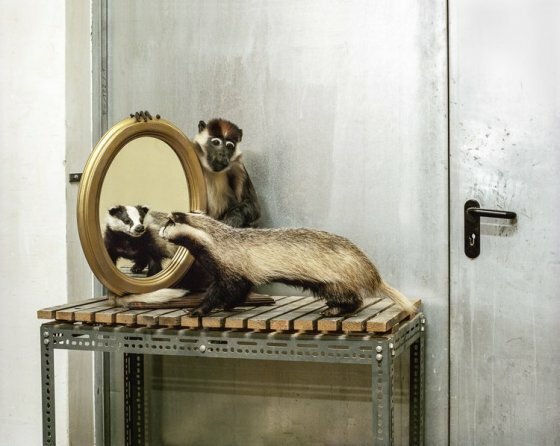 Toni Amengual‘s photo series called Necrofilia I portrays the sadness of animals who got this awkward job that they never asked for, that is to be in a confined space for entertainment and observational purposes. 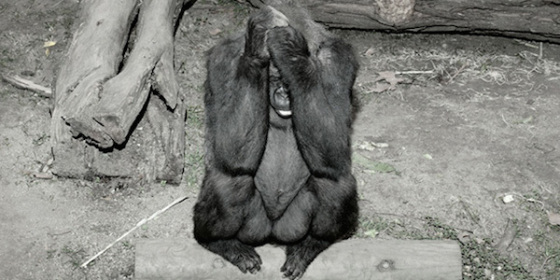 But living in captivity impacts their psychological well-being. And facing this reality is not entertaining at all. Remember my post about animals that are at home when you’re not? Well, this is a different one. 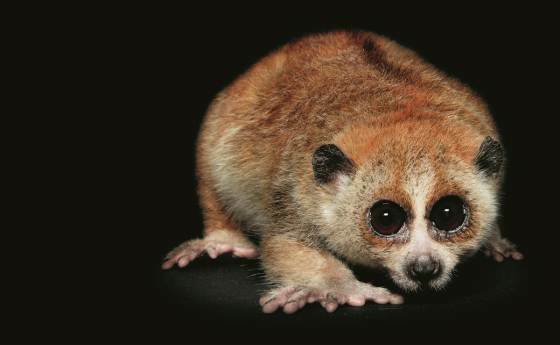 At night, when you’re sleeping, these ones are not. That’s all you need to know. 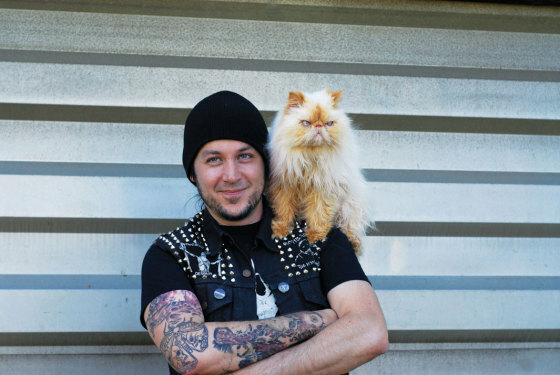 And then look at this eye-candy photos made by Traer Scott and gathered all together in a book called Nocturnal. Did you every look in the eyes of a dog and think he looked like a boy in the body of a dog? I did. Many times. And these photos bring back those feelings. (I think it’s called to anthropomorphize, can you pronounce it?). 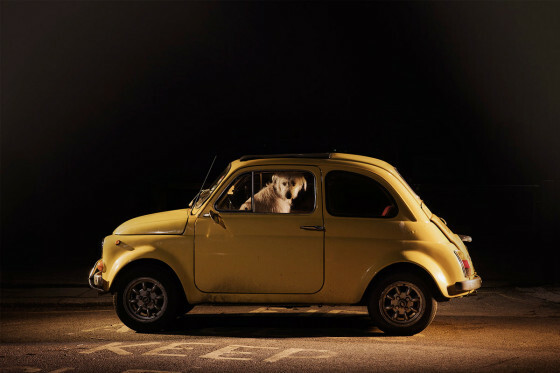 Perhaps because photographer Martin Usborne reenacts his childhood fear of being left behind in the car. Or perhaps because the quietness and loneliness of these dogs, waiting for their master, is simply beautiful and expressive. 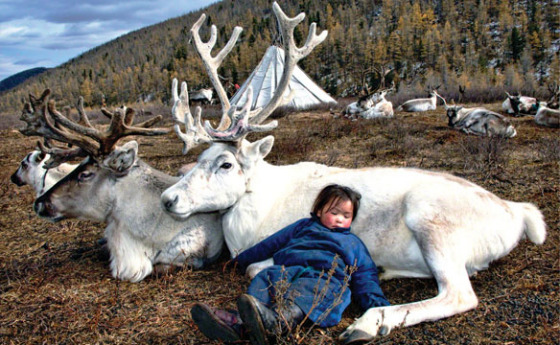 Animals in general, and dogs in particular censor nothing of their feelings, and Usborne projects human worries, sadness and restlessness in their bitter-sweet portrayals. In The Pink Blue Project, Korean photographer JeongMee Yoon takes a close look at how artificial the gender/color division is. How plastic it looks. And how false. 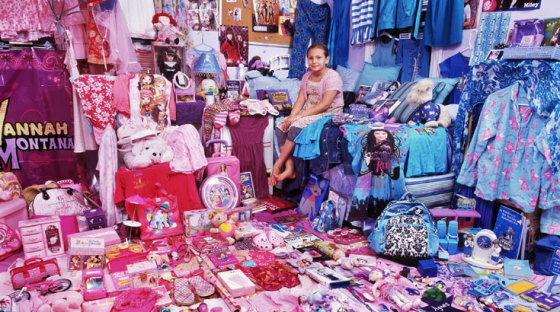 After she noticed her young daughter choosing pink constantly, she starting to question the reasons behind that choice, so she photographed children among their pink and blue possessions. The result speaks for itself. 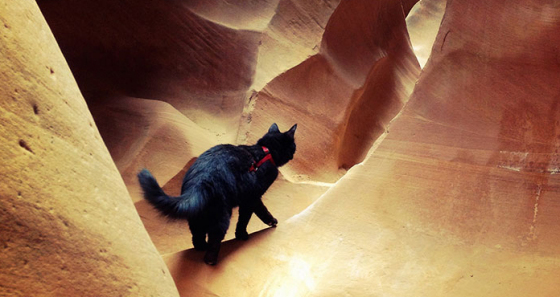 Traditionally, non-human adventure partners are not cats. Robyn Davidson, the woman who crossed Australia by foot, was accompanied by a dog and four camels (see Tracks, a new film made after the book she wrote). And Rory Steward, who traveled across Afghanistan and wrote The Places in Between afterwards, did a long part of the trip together with Babur, an afghan dog with no teeth, which he ‘recruited’ for his trip in a village. But these are different stories. This photo series is called SHAKE. It’s summer, so please. There are no metaphors in it, no ‘meditation upon’ this and that subject. Just dogs shaking their head, but what a cool idea! 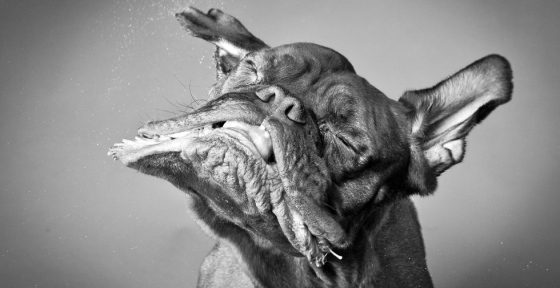 These photos reminded me of Seth Casteel’s amazing photos of underwater dogs. 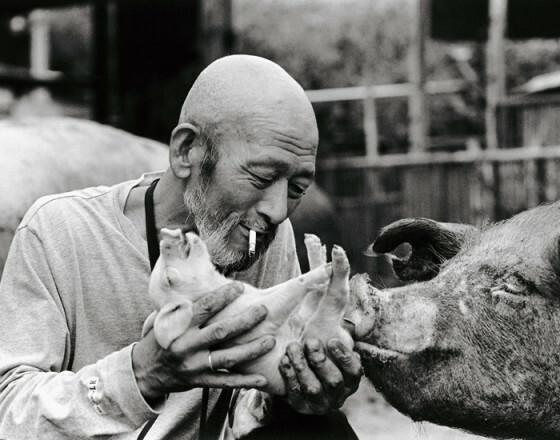 A man and his 1200 pigs (!!!). And a lot of love and playfulness. That’s all you need to know and that’s what you will see in this photo series. Another simple and touching story from Japan, humans and animals together – reminding of Misao and Fukumaru the Cat.